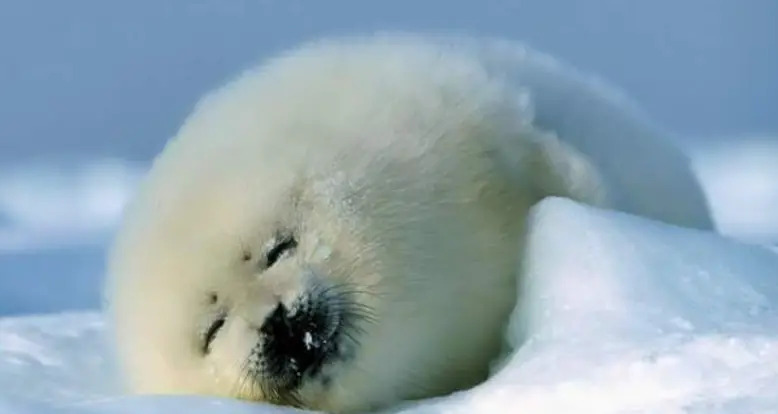 From baby pandas to adorable dogs, these cute GIFs will make even the most hardened of internet denizens say "awwwwww!" Animals will happily use each other for transportation, as evidenced by these funny GIFs of animals catching a ride on other animals! 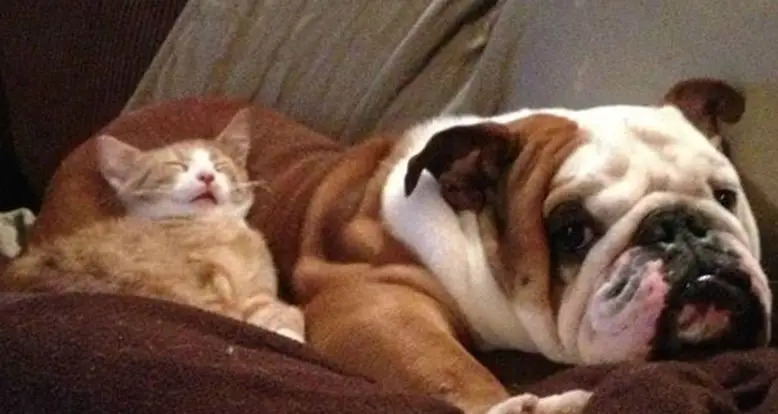 Twenty-six cute pictures of cats using dogs as pillows that show the oldest enemies in the animal kingdom might be finally getting along! From red pandas to inter-specie pet families, enjoy forty-three ridiculously adorable animal families that will warm even the coldest of hearts! 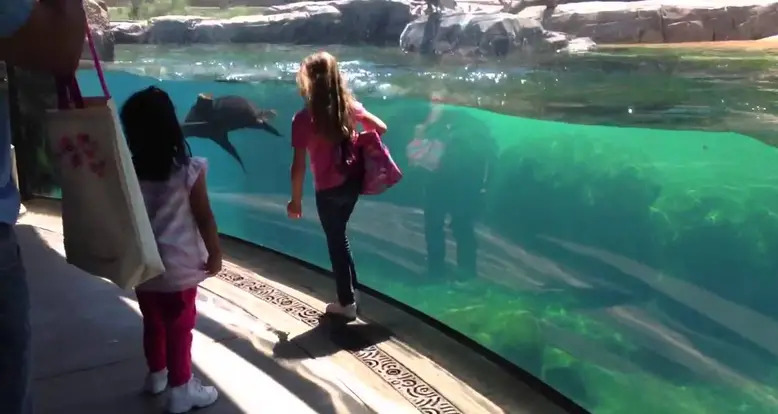 Look at the seals reaction to her falling, awww! 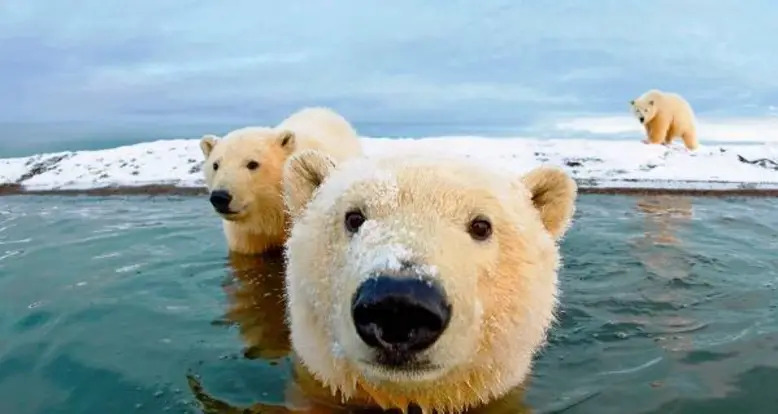 Cute animals. We, like the rest of the world, cannot get enough of them. 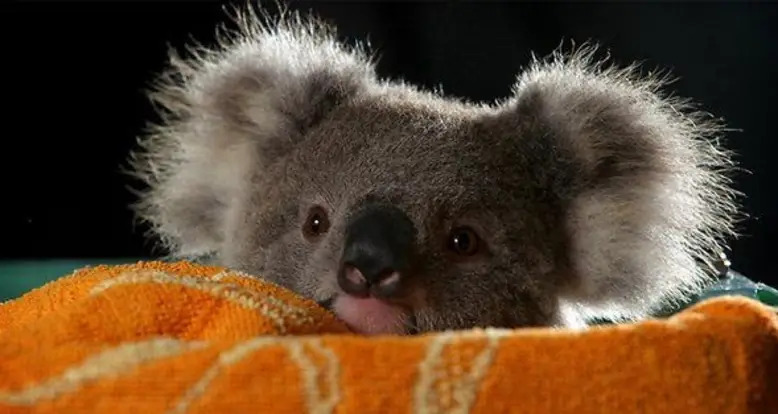 Lucky for you, we compiled forty-two GIFs of the cutest animals to grace the earth! 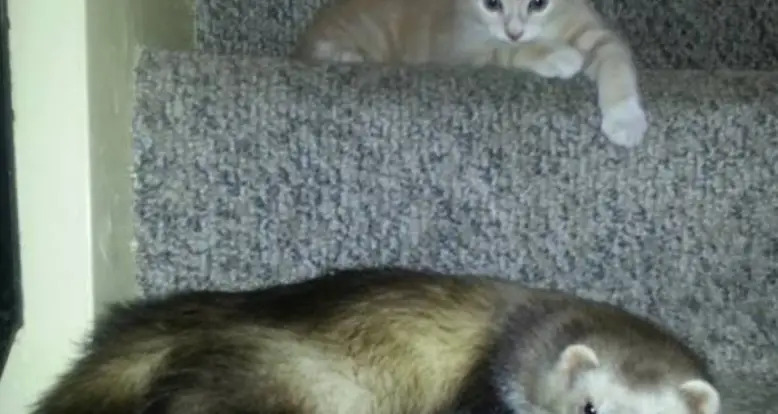 Reddit user mallinds took home a rescue kitten -- a home that was already inhabited by a ferret family. Fearful of how the ferrets would react, that fear would quickly subside as the ferrets adopted the kitten as one of their own!